Make a lasting impact in your work. HOPE Group is now hiring for BCBAs + RBTs. Competitive salary + benefits packages. Our Tucson Center Is Now Open! Since 1997, HOPE Group has provided behavior analytic services to those diagnosed with developmental and neurological disorders, including individuals affected by autism spectrum disorder. All of HOPE Group’s programs are based on applied behavior analysis (ABA) and grounded in evidence-based practices. 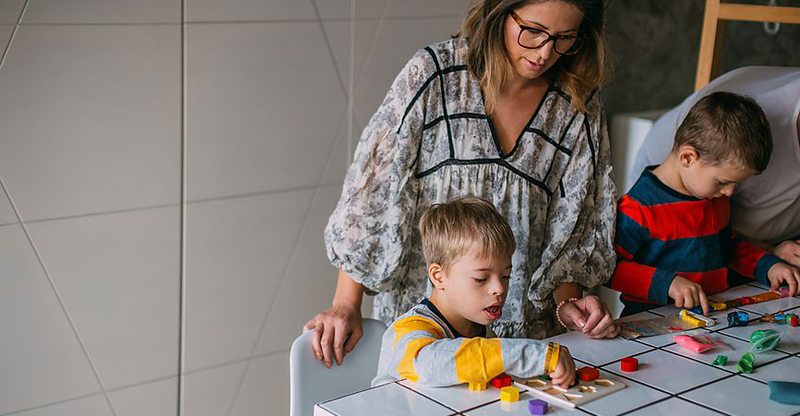 Our Comprehensive Early Intervention services provide a community-based service to individuals diagnosed with, or at-risk of an Autism diagnosis. 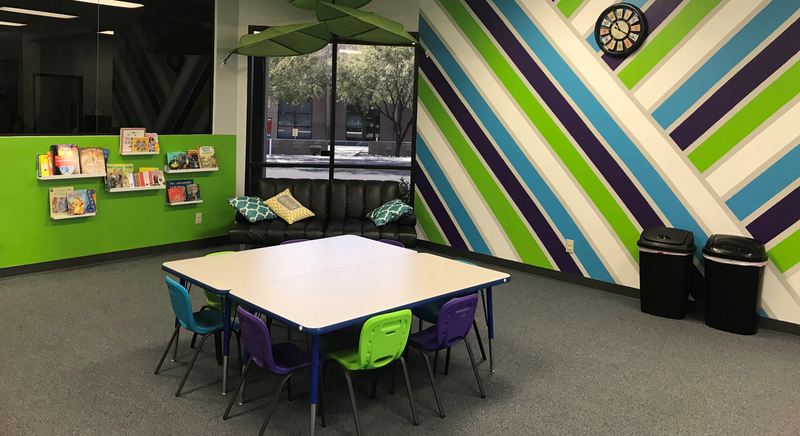 HOPE Group offers an array of services using the principles of applied behavior analysis, including comprehensive assessments, treatment plan development, data analysis, progress monitoring and direct treatment implementation by a qualified behavior technician under the supervision of our team of behavior analysts. This specialized program provides services to individuals who display disruptive behavior that poses a risk of harm to self, others or the environment, or that impeded an individual’s ability to establish meaningful behaviors. Our Board Certified Behavior Analysts (BCBA) use behavior analytic assessment and treatment procedures to produce the best possible outcomes for our clients. HOPE Group offers an array of family support services including services for adults with developmental disabilities. Services may include, but are not limited to: parent consultation, social skills classes, guardianship and legal resources, as well as vocational training services. HOPE Group provides client specific behavior and academic consultation to teachers and aides as well as school and district wide trainings on general treatment strategies. HOPE Group has been contracted to conduct skill assessments (VB-MAPP, ABLLS-R, AFLS, PEAK), develop discrete trail training programs (DTT) based on skill deficits, conduct Functional Behavior Assessments (FBA)/Functional Analysis (FA) and design corresponding Behavior Intervention Plans (BIP). Habilitation and respite services are provided for Division of Developmental Disability (DDD) qualified members. Habilitation services focus on the direct implementation of Individualized Service Plan (ISP) Goals by a provider in the client’s home and community. Individuals of all ages qualify for services and hours per week vary from 5-30 depending on clinical necessity. Habilitation services are not a replacement to childcare. Respite services provide short-term relief for parents and caregivers, occurs in the client’s home and community. Children with Autism are not Learning Disabled, They are Teaching Challenges. 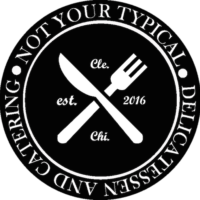 HOPE Group is a proud supporter of Not Your Typical Deli in Gilbert, Arizona!